A professional personal training software system for online or one on one training. 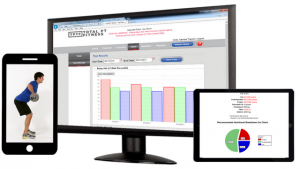 Total PT Fitness is an online personal training software system made for personal trainers. It’s the easy way to create exercise programs, track your clients test results and provide meal plans. It will give your business the professional look you want. And best of all, you don’t need to be a computer expert to use it. Making fitness programs is simple and easy with just a few mouse clicks, choosing from your custom exercise program templates. 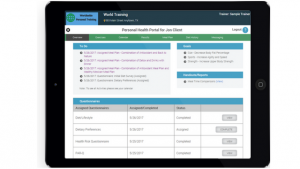 Clients stay involved and motivated with your training with complete access to their tests result and goal achievements. 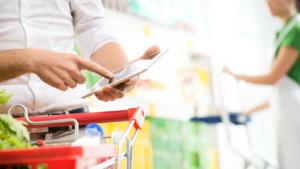 It is easy to move your clients into a healthy lifestyle by providing easy to follow and nutritious meals with recipes and shopping lists. Direct login on your website keeps clients in touch. They receive your training programs on a fitness portal, branded with your logo. "Accessible, Understanding, and Very Efficient for the clients. I like that I can create various exercise plans for each client and the trainers are able to be guided by their workouts. I also love the charts shown when the measurements are entered into Total PT. I give it a 5 out of 5." 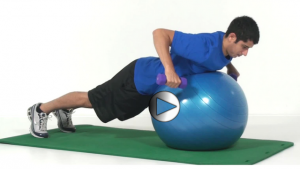 Keep your clients interested in their fitness programs choosing from our library of over 3000 exercise videos. Record and track test results from over 150 fitness tests, including Senior, Functional and Youth categories. 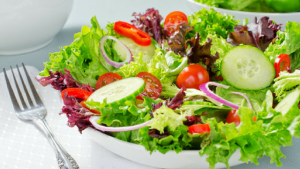 Choose from many various meal plans in a variety of calorie ranges. Plans include recipes and shopping lists. Free training and video tutorials make it easy. 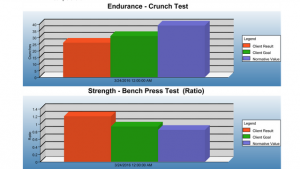 "Top Five Software for Fitness Professionals. I can't decide between the customer service, flexibility, or reporting capability of this software company. The reports that we're able to generate for our referring physicians are second to none. 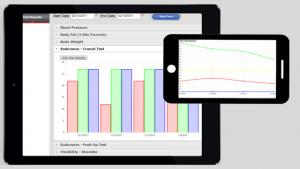 The doctors love the progress reports we seamlessly create from Total PT Fitness." "Total PT Fitness helps me get my daily work done with efficiency, and precision." "Very easy to manage and easy for clients to understand the meal plans. it's easy to use, easy to update for clients and has so many pre-set meal plans to use if you need to!" We have plans to meet every trainers need. See our personal trainer software price plans. Join the thousands of trainers that use Total PT Fitness to help make their job easier, make more money and keep their clients on track. No obligations, no credit card required. Use Total PT Fitness for free for 2 weeks.